Come, sip and sit for a spell with our readers Jenny and Shannon of Moon Fire Tarot of Pacifica. 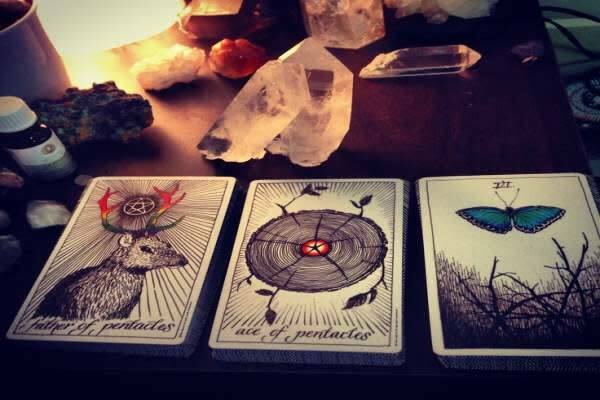 We are happy to look into the cards for guidance on your questions or to help you along on your path. All readings are for cash donation. Enjoy yourself and gain some wisdom with Tarot Thursdays at A Grape in the Fog!